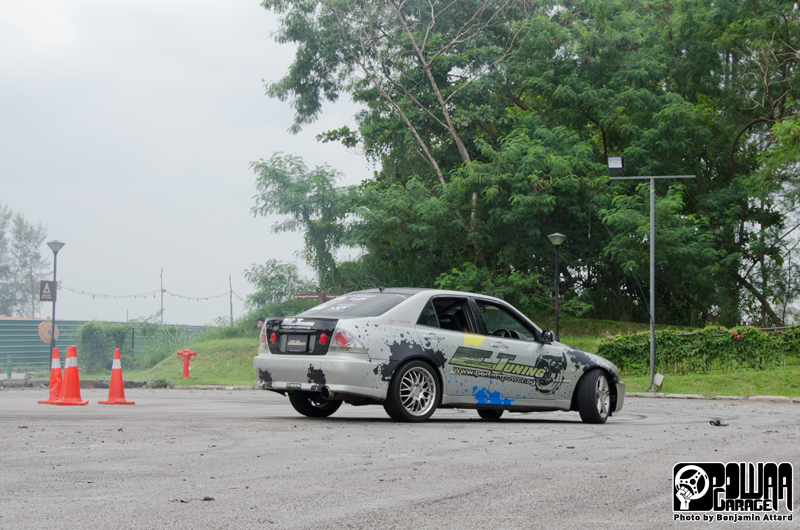 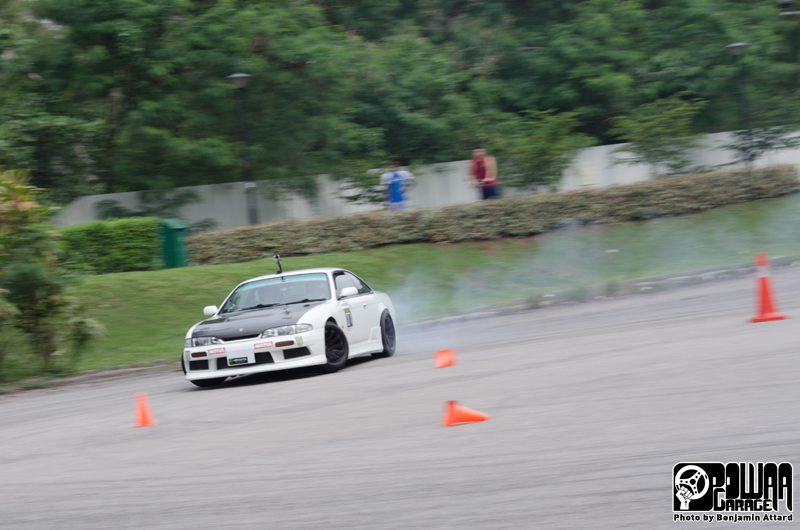 Perfect Power has been, since end 2012, one of the last remaining supporters of the drifting scene here in Singapore. 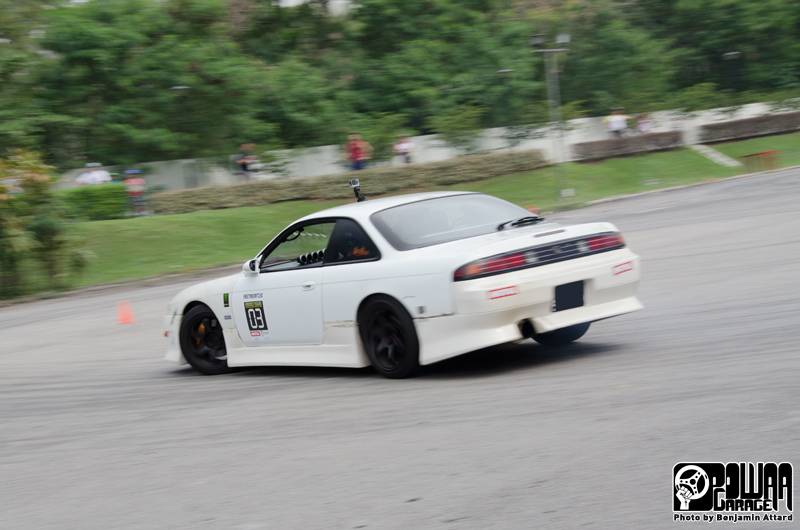 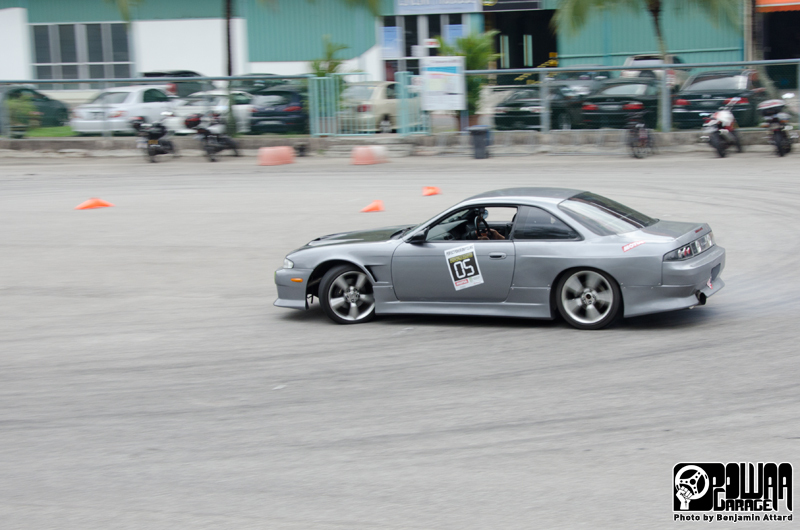 While drifting had a local surge in popularity about 2 years ago, with a flurry of events that made drifters brim with joy, the scene faltered when the organisers had to face the harsh monetary reality of supporting motorsports in a motoring-unfriendly Singapore. 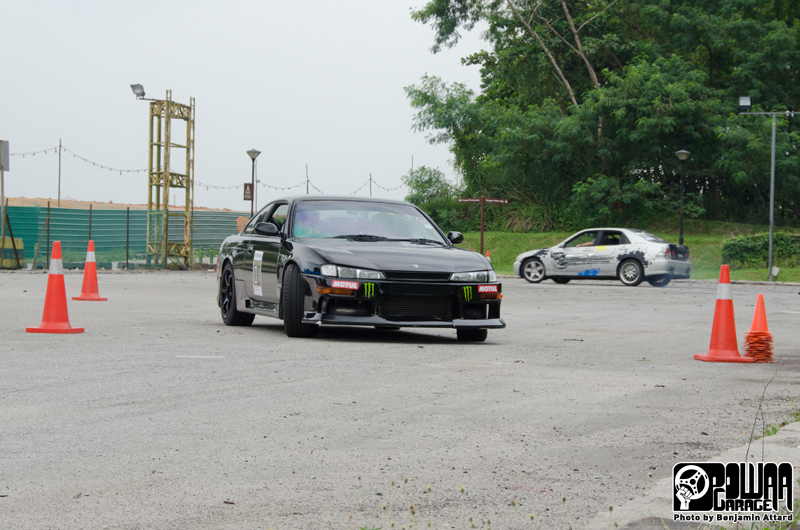 Yet Perfect Power is still here, and here to stay too, it seems! 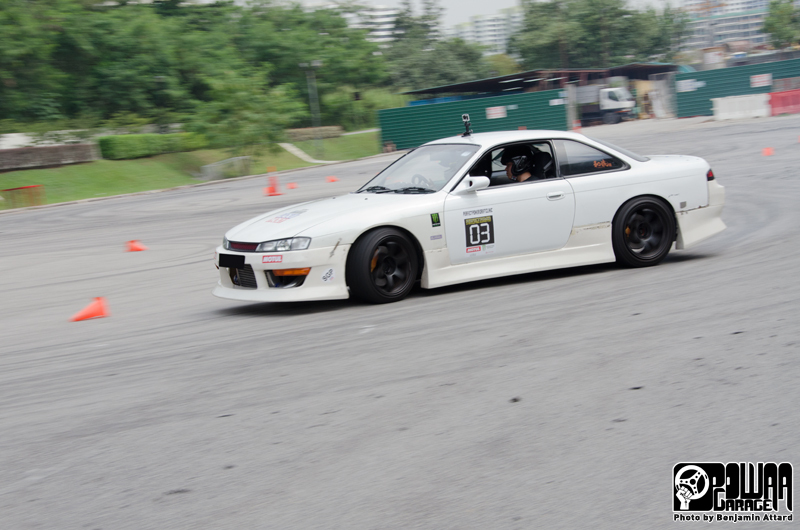 They even provide a rental drift Altezza, for those who want to learn but don't have a RWD car, or the means to build one for drifting. 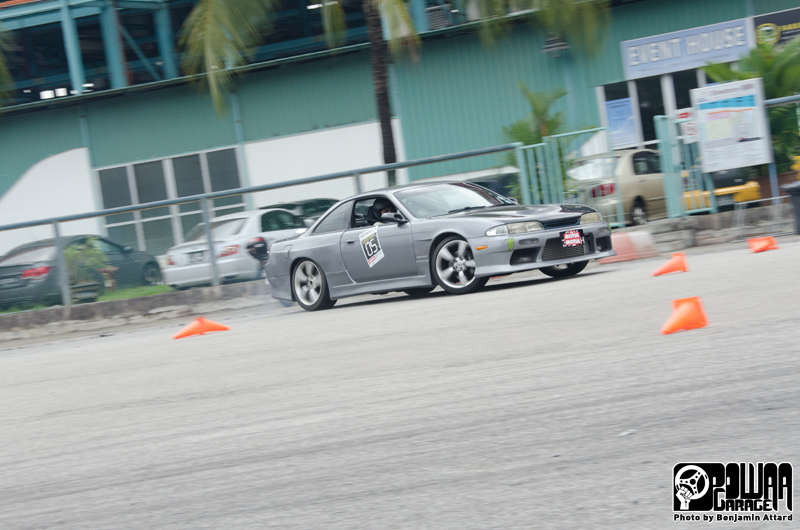 The grounds that saw the first round of Perfect Power drifting, Punggol Marina, were host to this round of sideways action again. 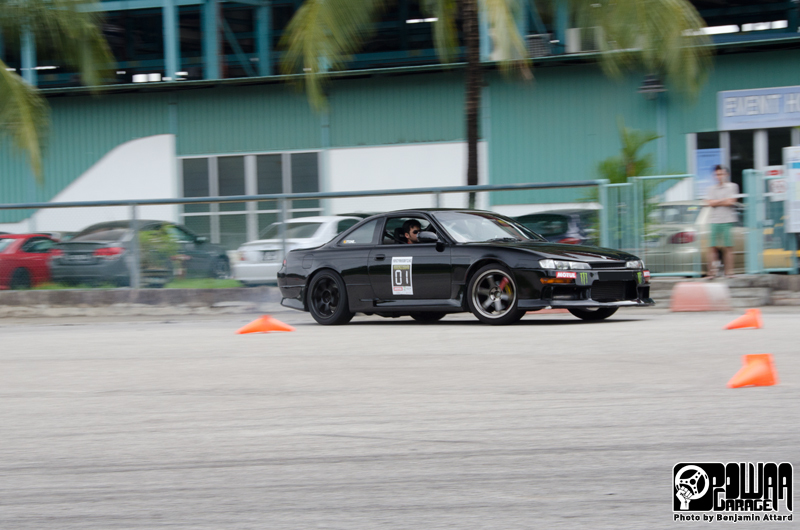 Since the Kranji Turf Club, which hosted the second round of Perfect Power Drifting, is now going to be hosting a new permanent go-kart track, the Punggol Marina is the last place to host drifting events. 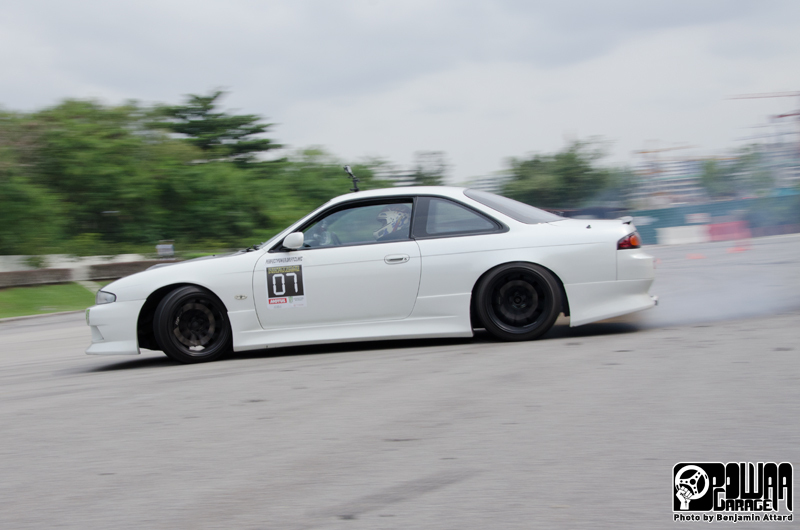 For now, and thanks to Perfect Power, local drift enthusiasts still have a good avenue to cater to their sideways cravings.